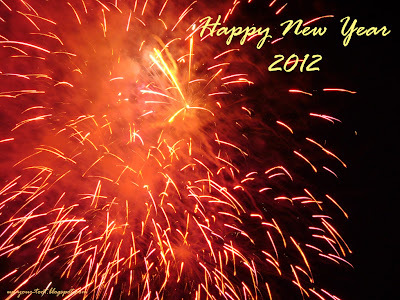 Ahh, a new year...It is now 2012. 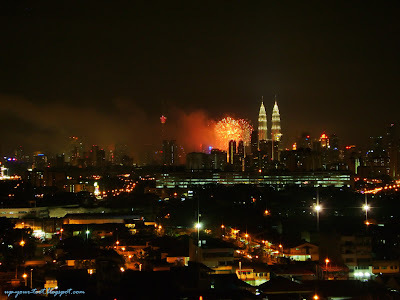 Stood at a friend's balcony, watching fireworks from Spectrum at Bandar Baru Ampang go off as well as those in the KLCC area. So this post is just pics and a video clip. 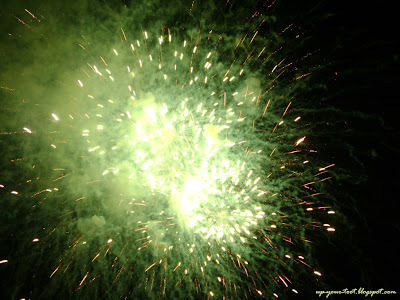 Great balls of fire to welcome 2012 at Spectrum in Bandar Baru Ampang. The countdown event that was going on at Spectrum Shopping Complex included a 'car show' where there were cars dressed with lights, cars with boom boxes blasting away and even one that was showing off the exhaust burns. The people waiting at the shopping complex for the countdown. We have 'first class seats' at a penthouse balcony thanks to J & A. The greens, purples and reds. All this time fireworks were going off all around KL. More balls of fire from Spectrum - green and gold ones. The whole horizon on Cheras side was also lined with fireworks going off. 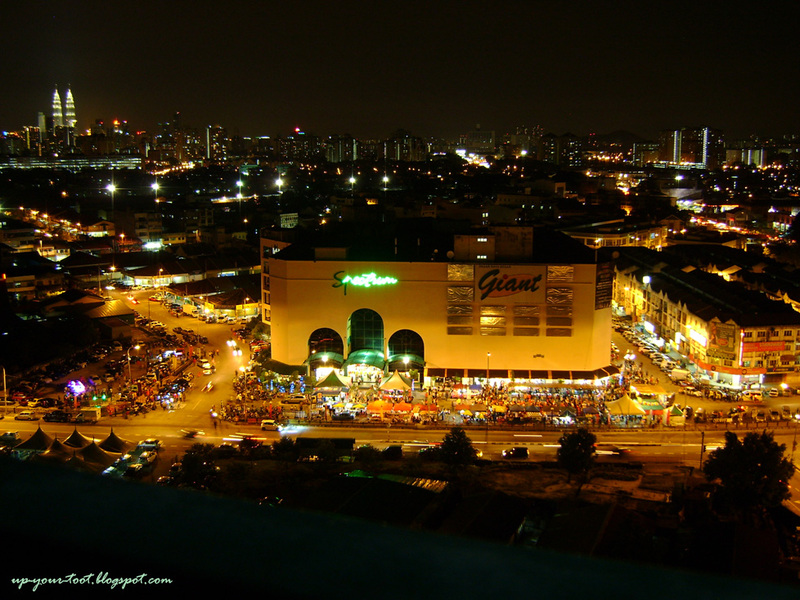 Unfortunately, we were on the KL facing side and so I didn't managed to photograph it. The last few seconds of the fireworks at KLCC. You can see the smoke from all the fireworks drifting away in the picture. 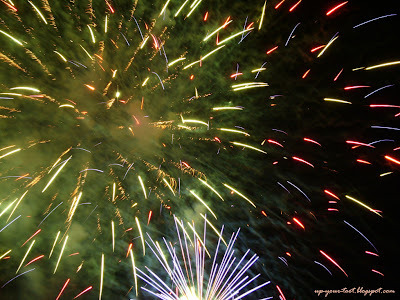 Here's a compiled clip of the fireworks that went off at Spectrum as a few seconds of those at KLCC/Bukit Bintang area. 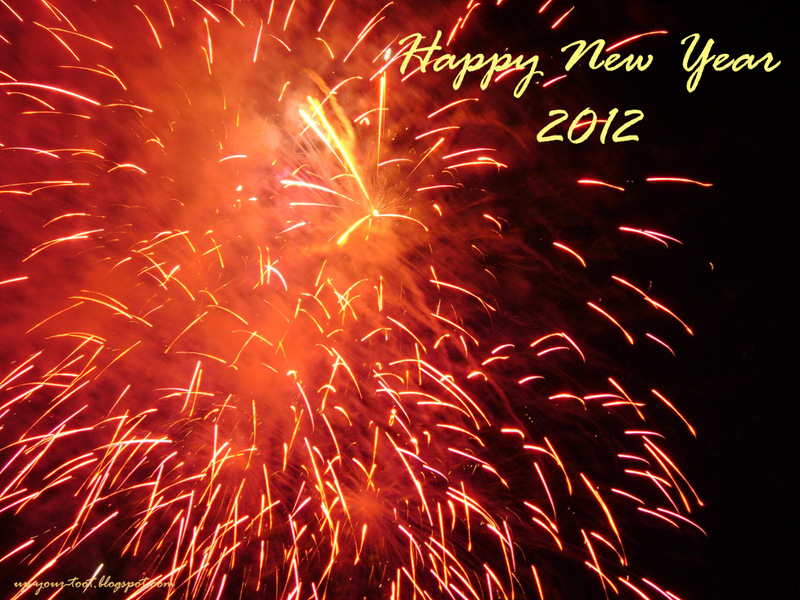 Hope 2012 brings you many happiness and fortune. Wah besarnya supermarket Giant tu.